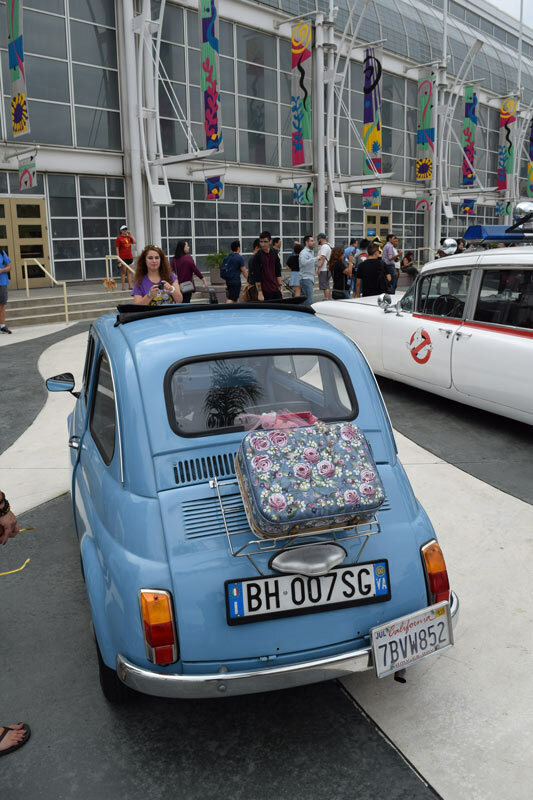 There are a lot of things to like about the Long Beach Comic Con but one that you see there over other conventions is the homemade recreation of automobiles from movies and television series. 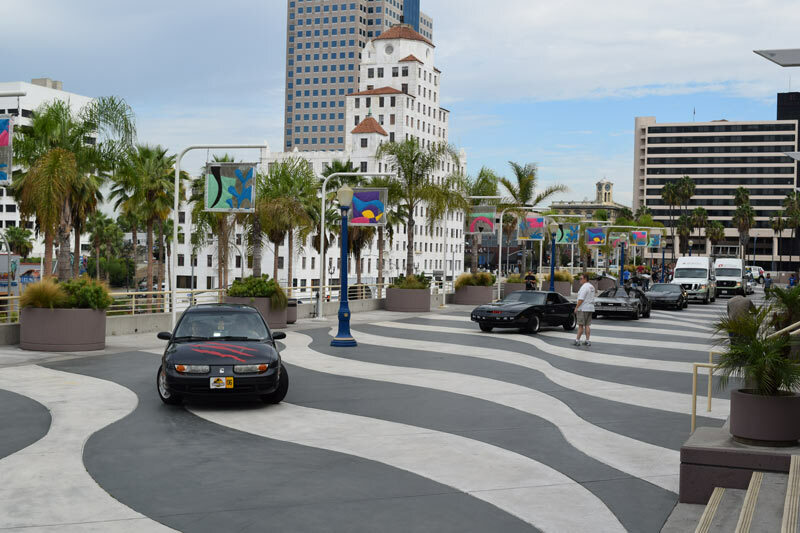 While shows like SDCC has the authentic cars on display, LBCC has a nice promenade area for the vehicles to park. 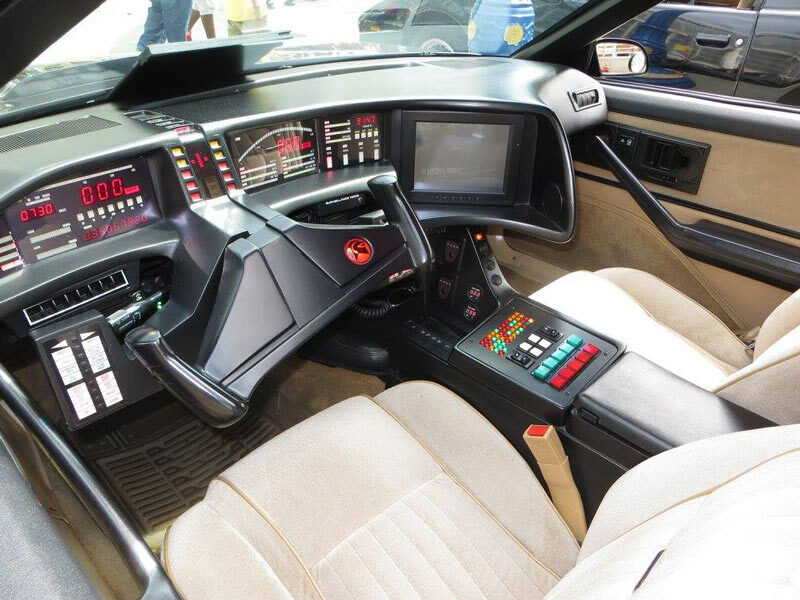 While some of the cars are just painted to look like the original, some take the time to add some amazing detail to the inside of the car itself. 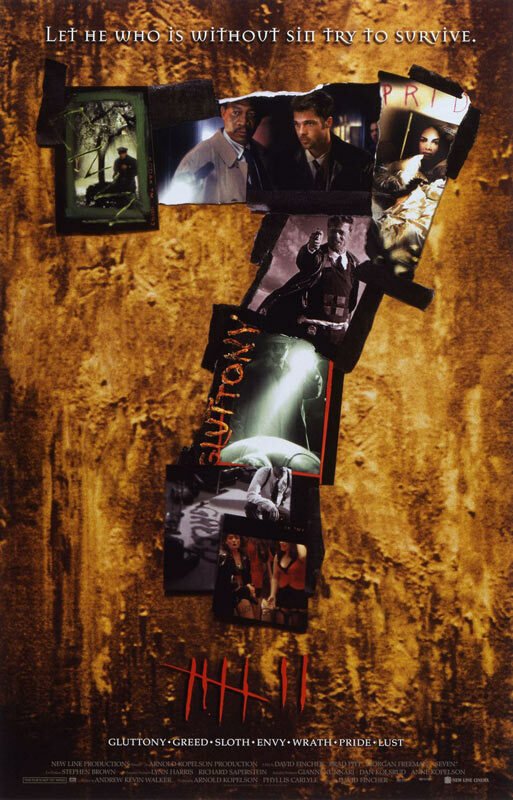 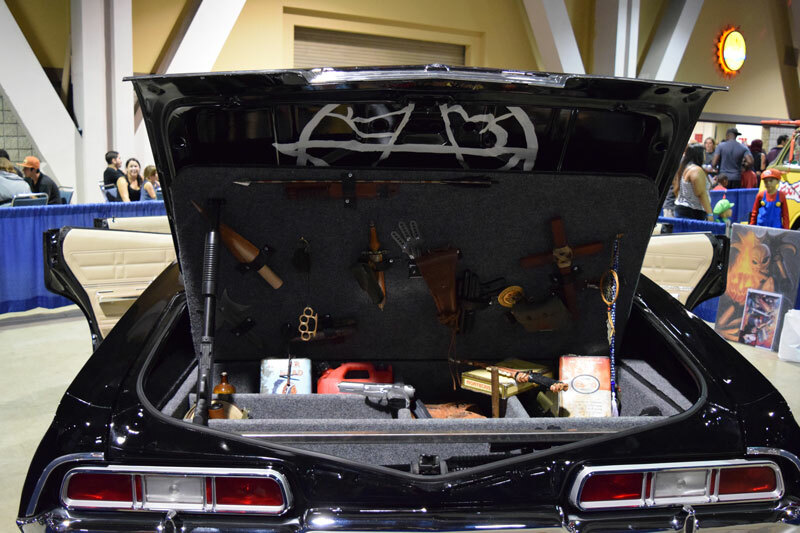 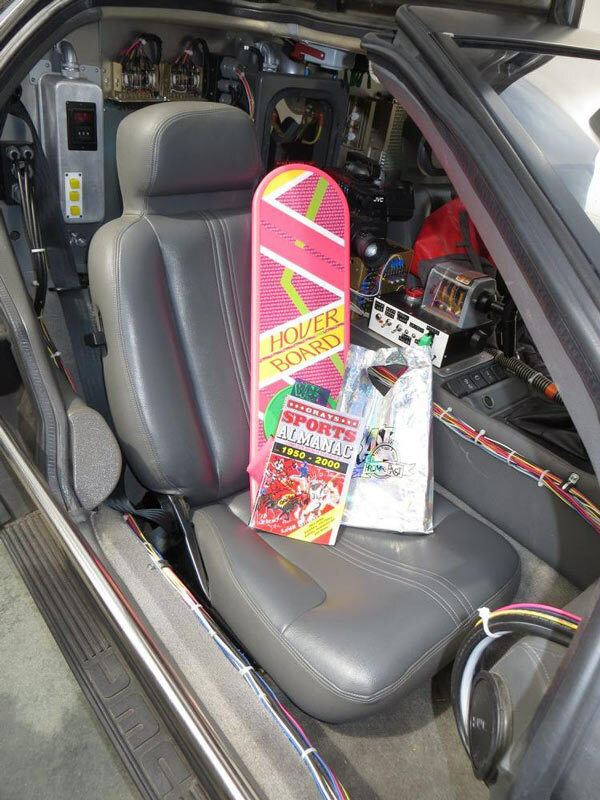 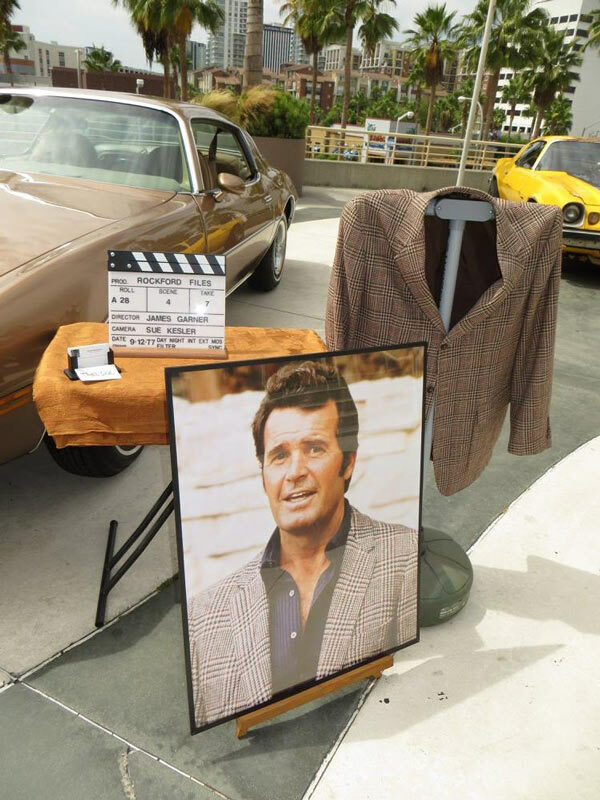 Some of the owners have original props or merchandise from the movie with the car. 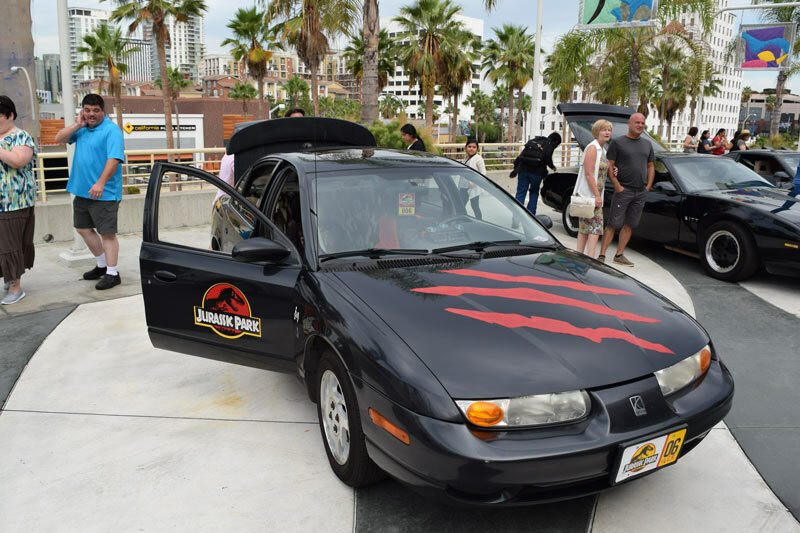 I am not a big automobile enthusiast but I really enjoy seeing recreations of famous Hollywood cars that people have done. 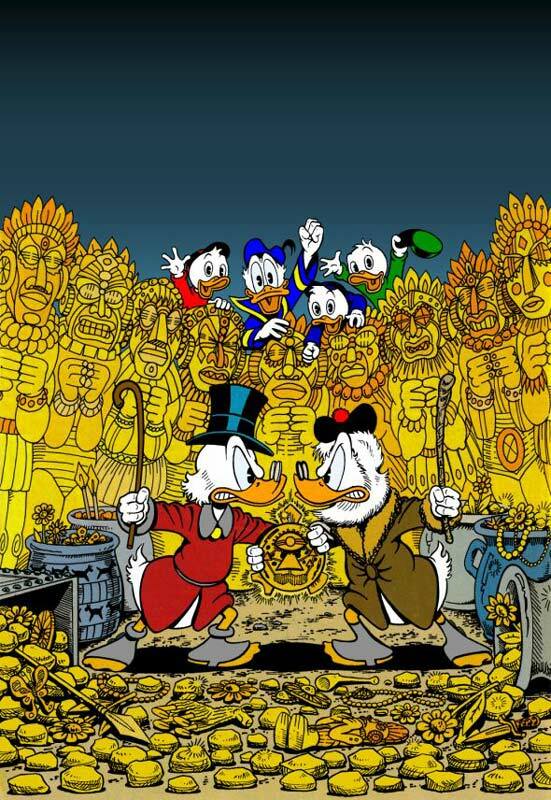 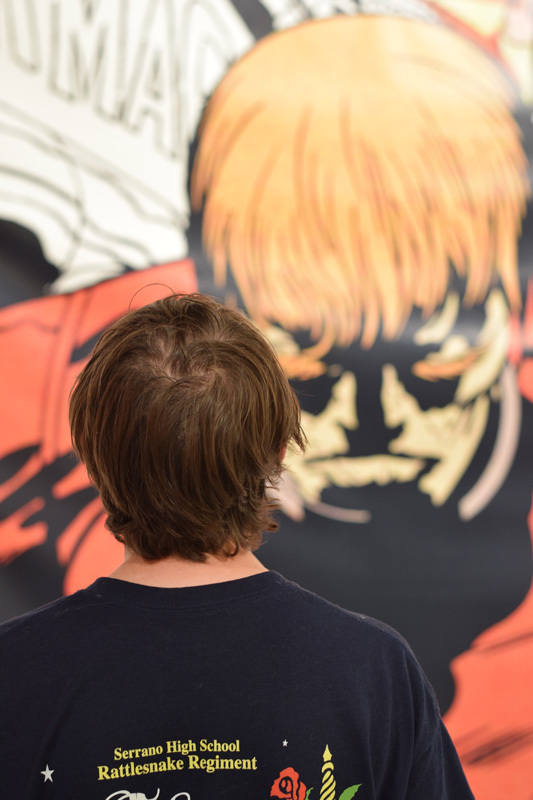 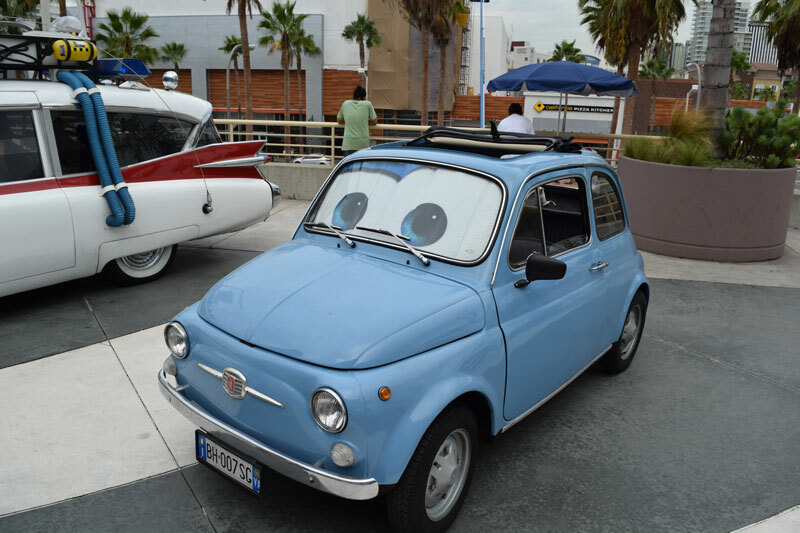 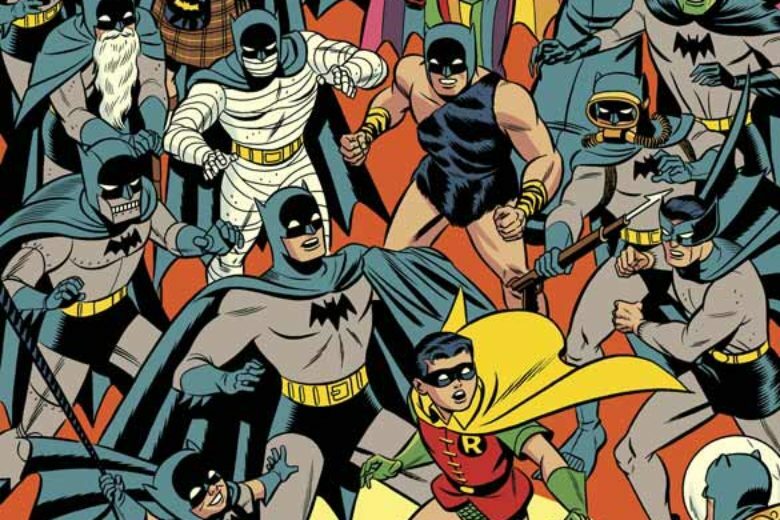 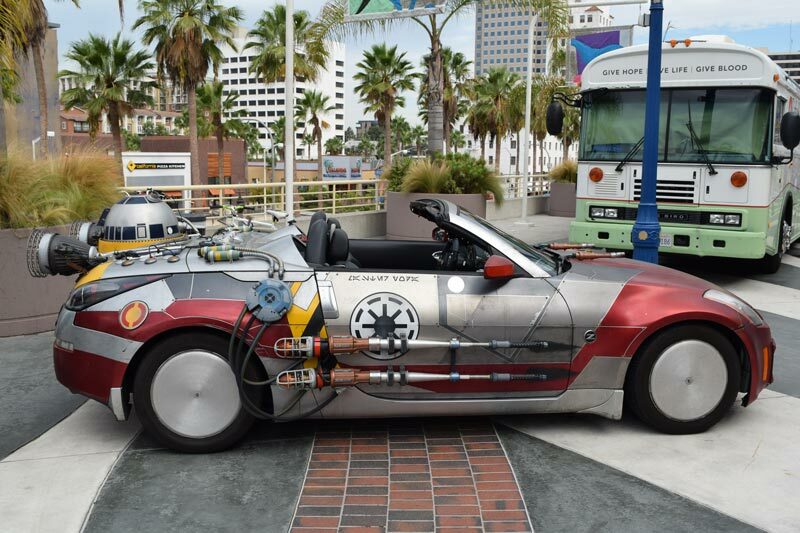 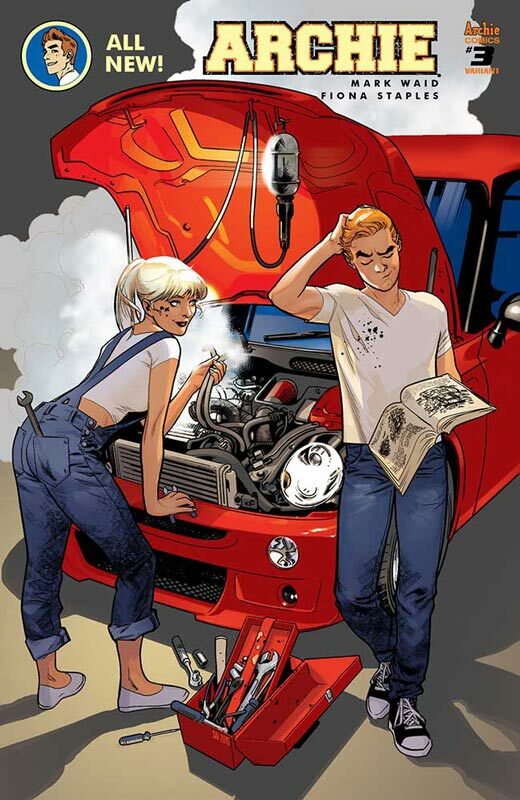 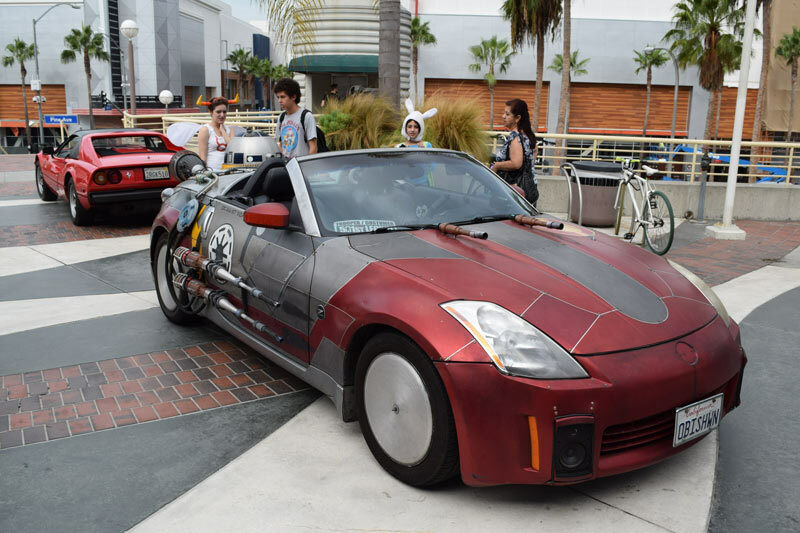 Some of the cars are also original creations based on a film or television show. 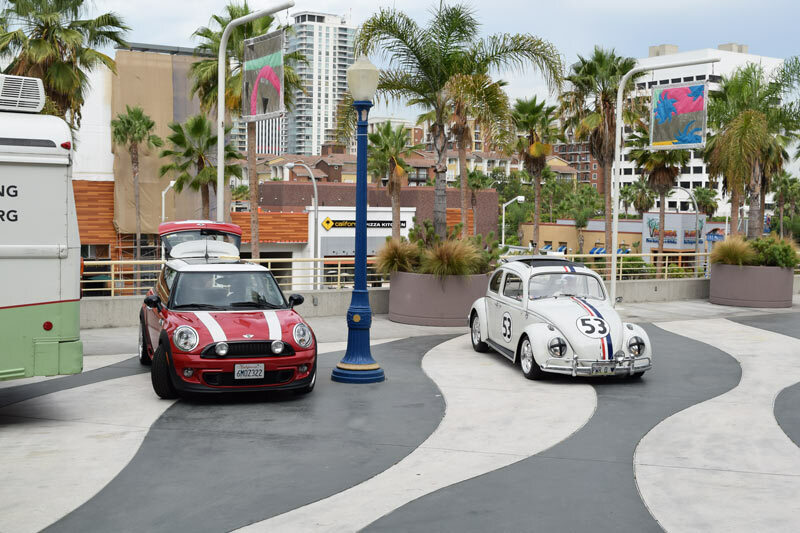 Most of the owners of the cars are more than happy to let you take your picture with the car. 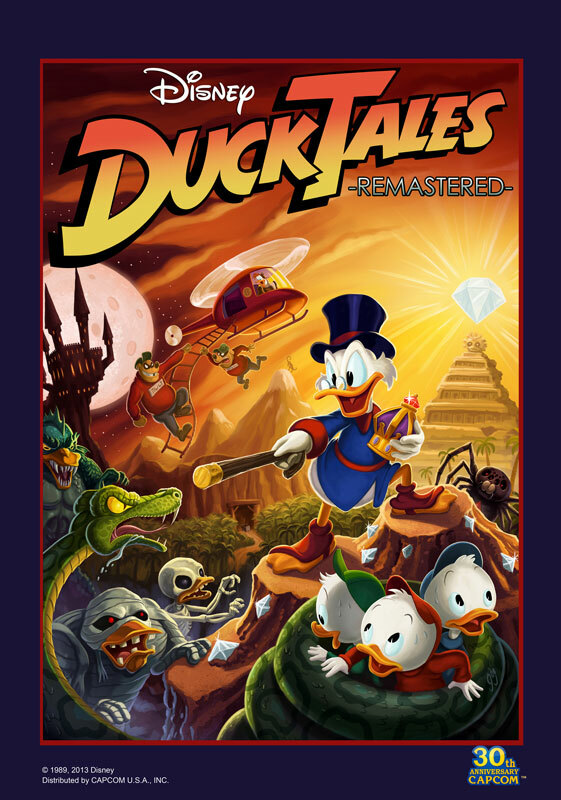 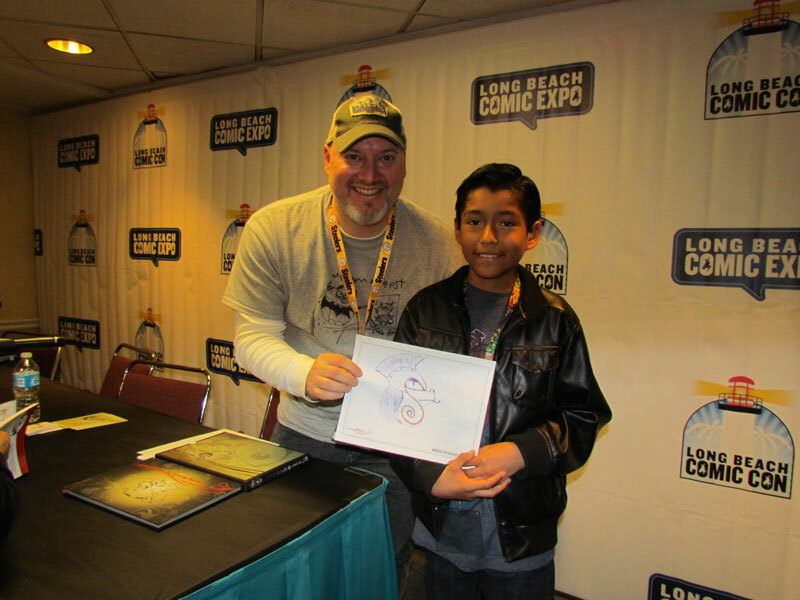 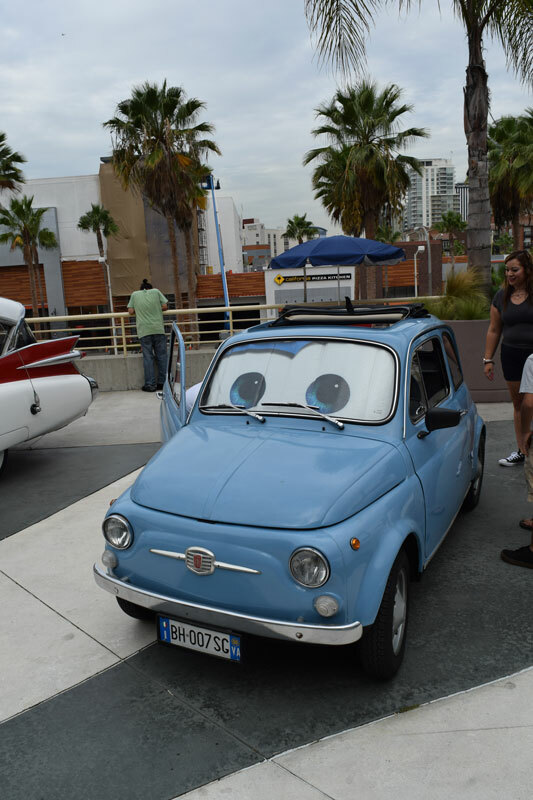 They also can tell you about the vehicles history and how it related to the show or movie. 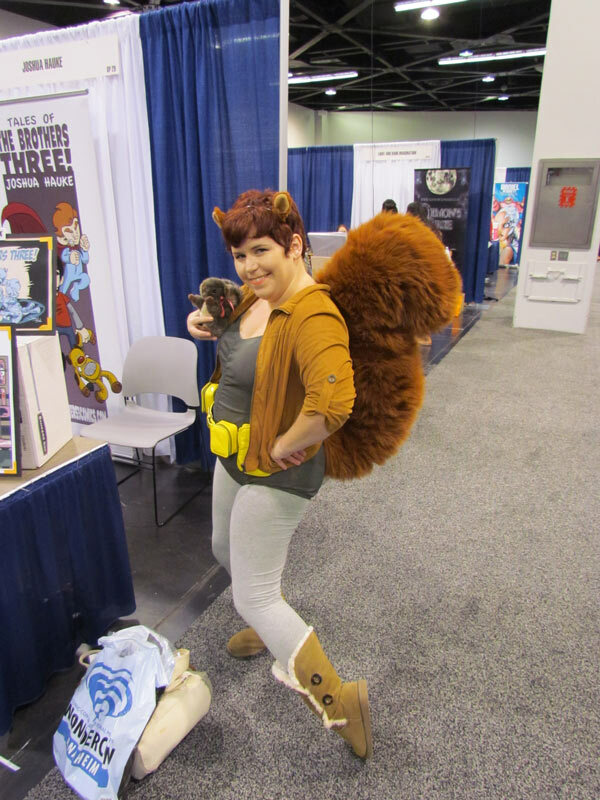 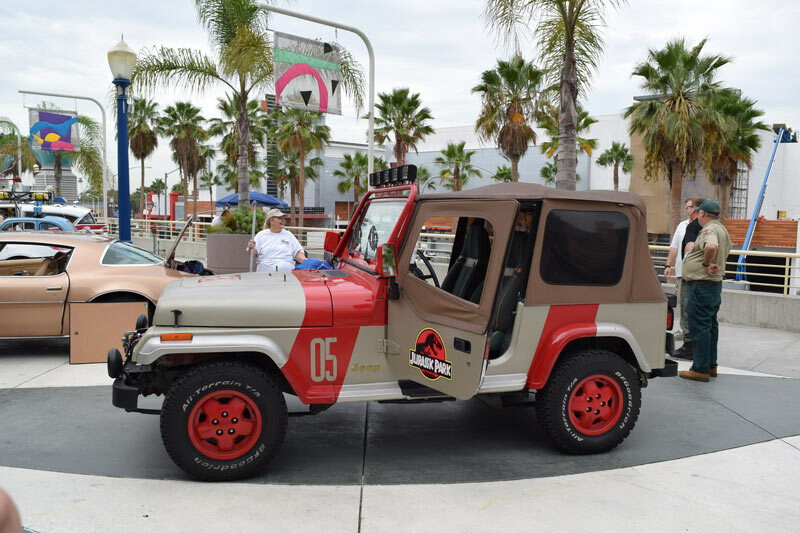 Some owners even cosplay the characters to go along with the vehicle. 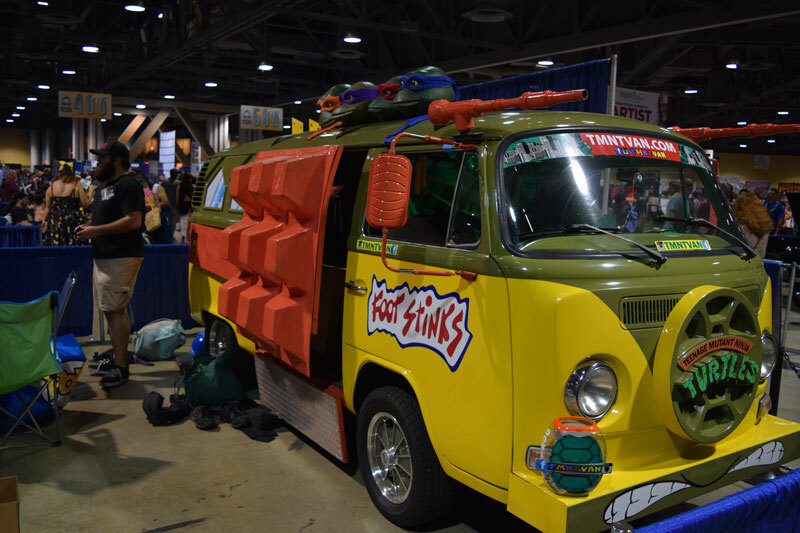 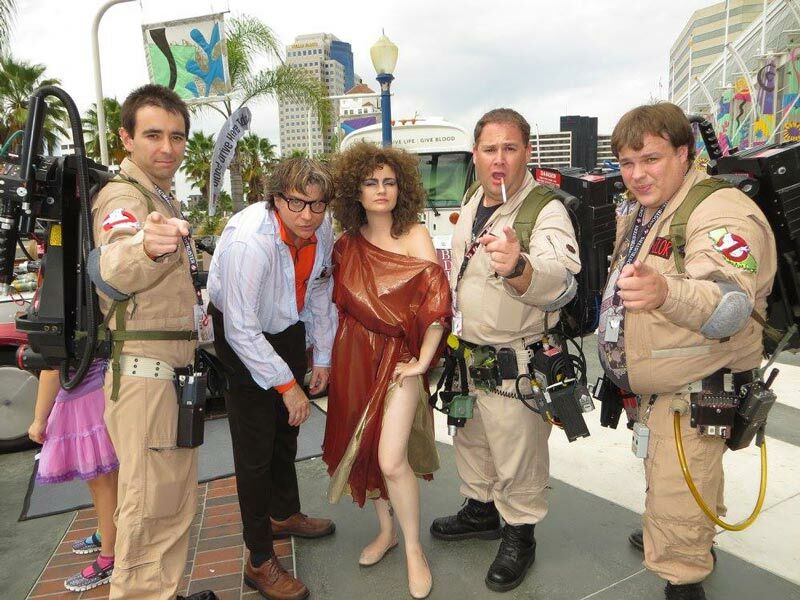 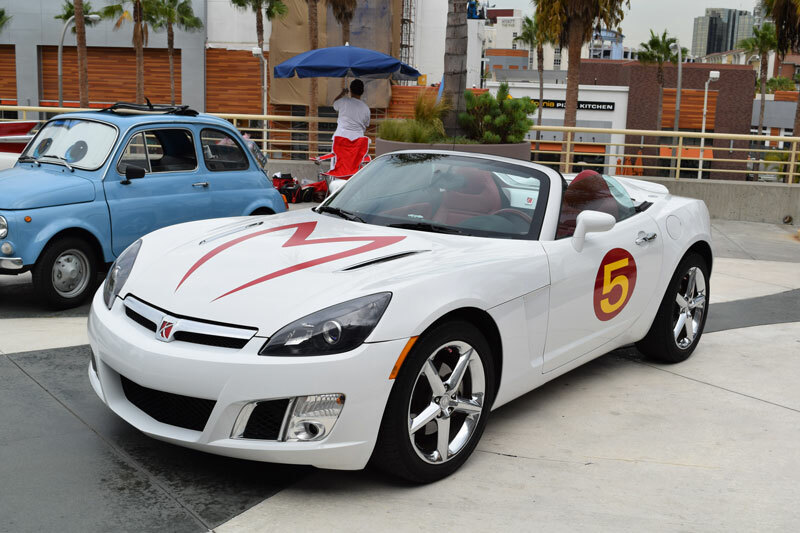 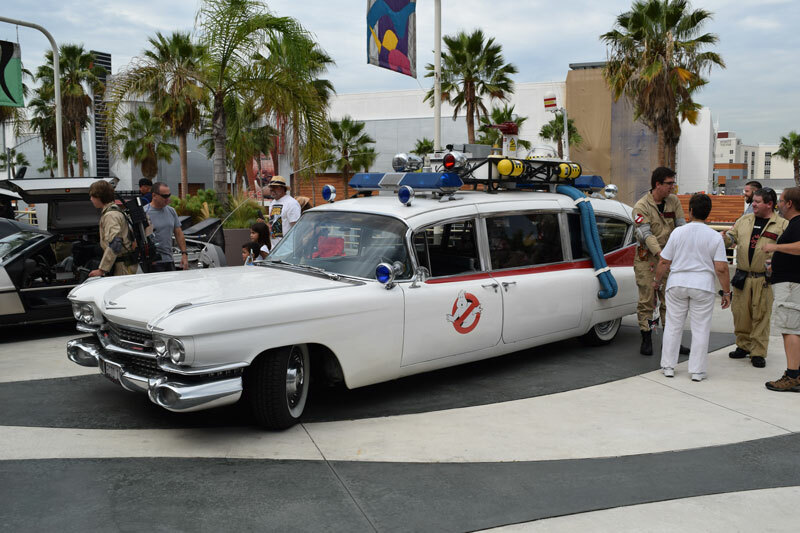 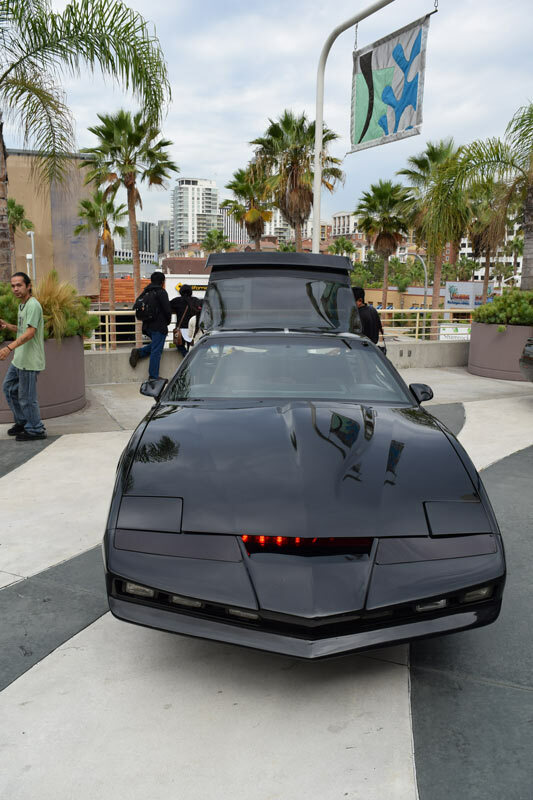 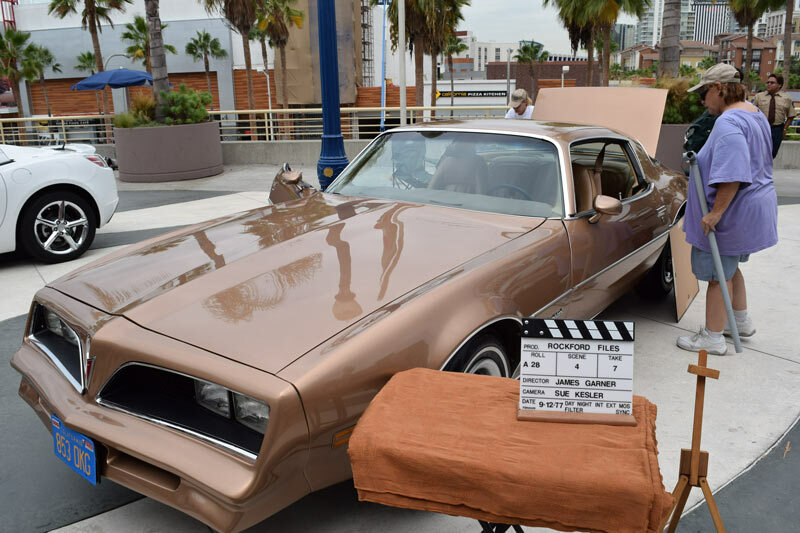 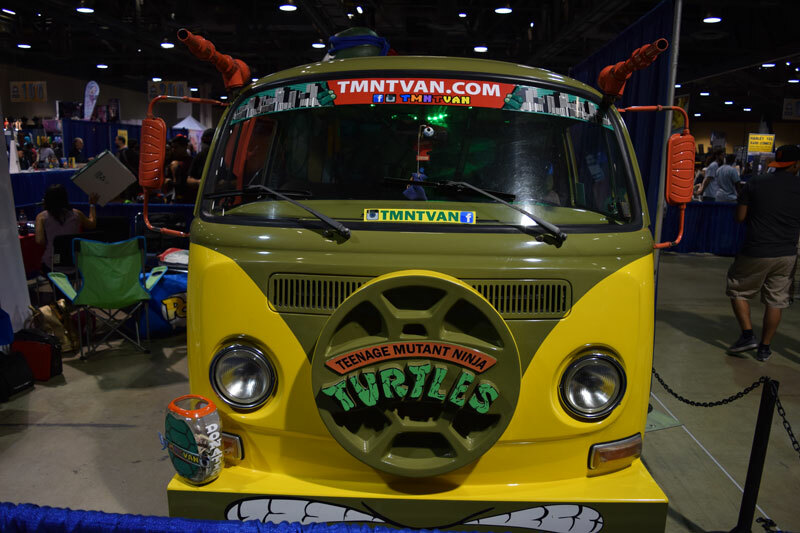 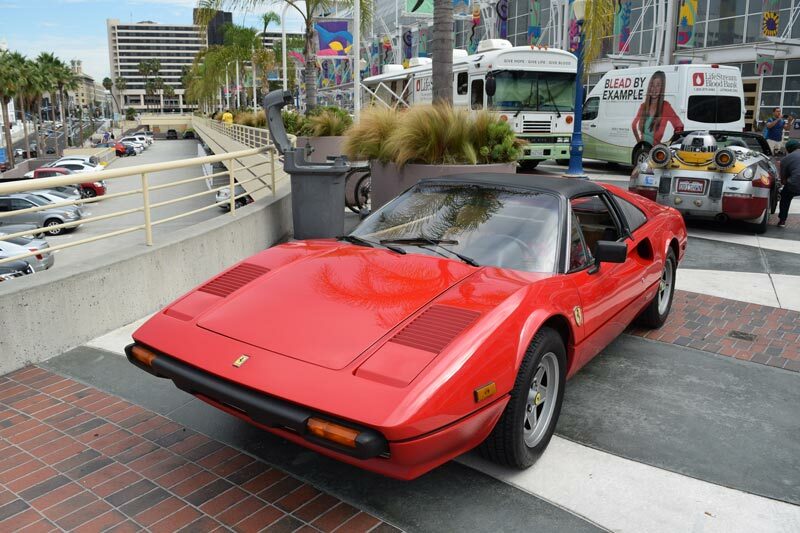 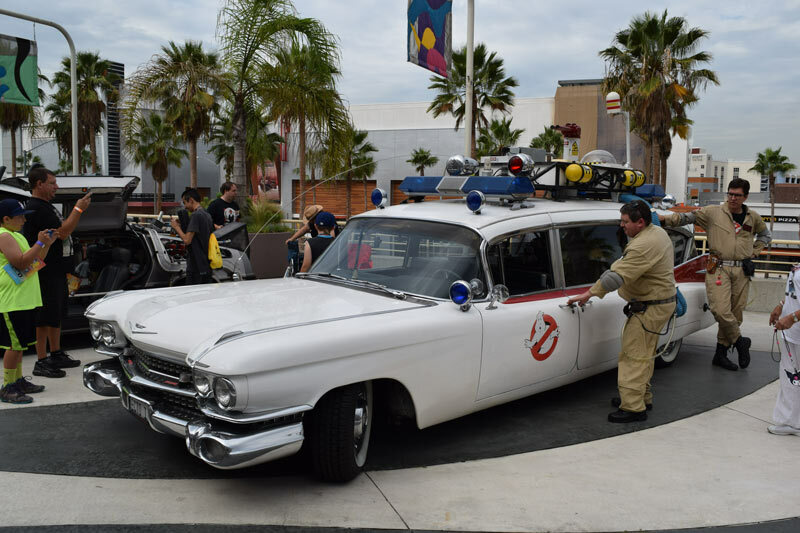 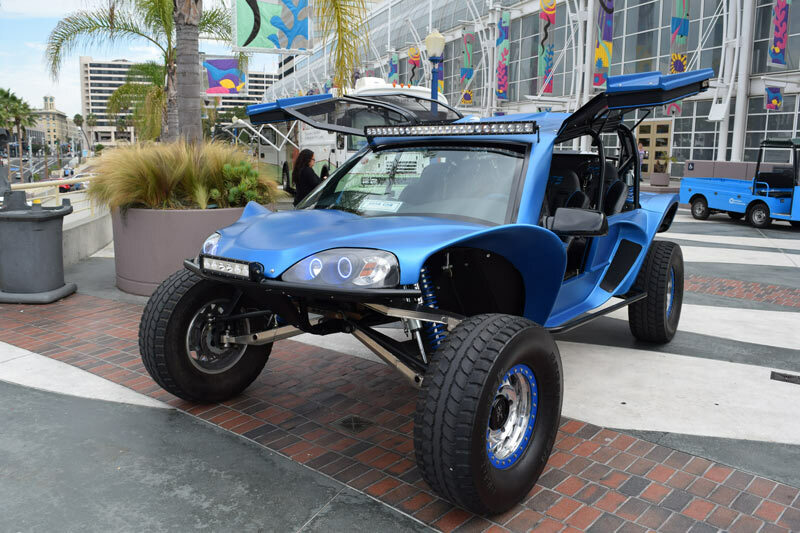 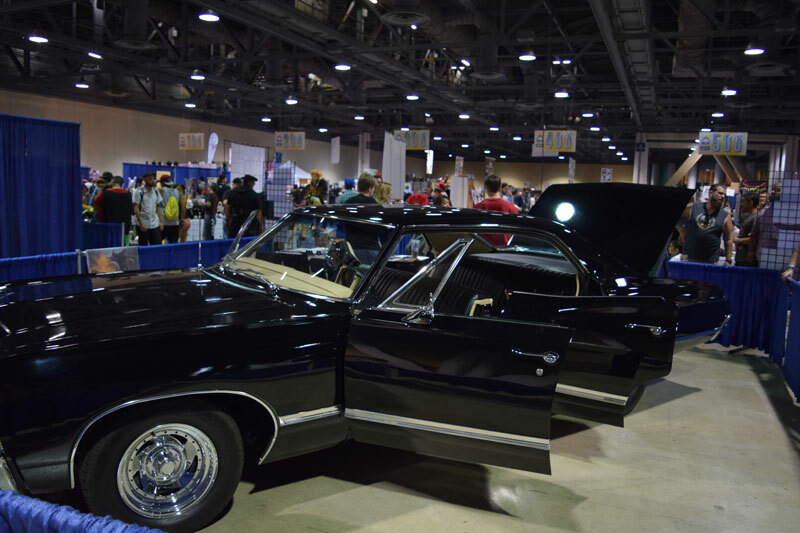 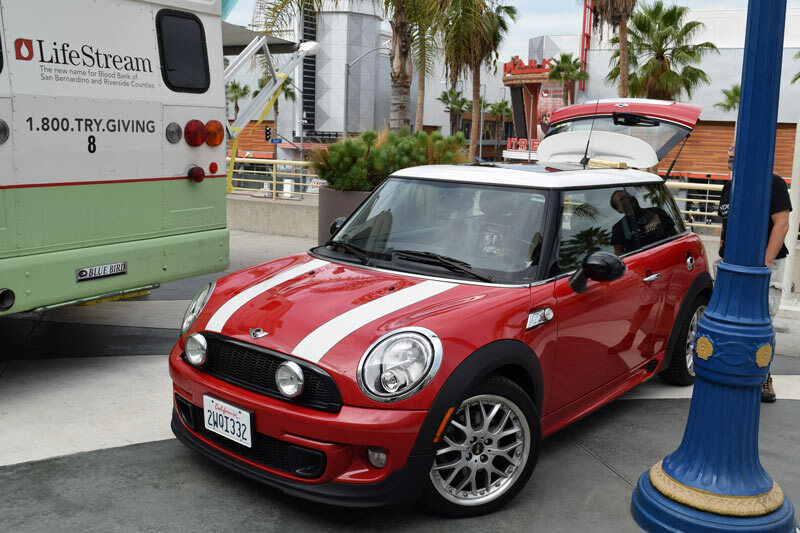 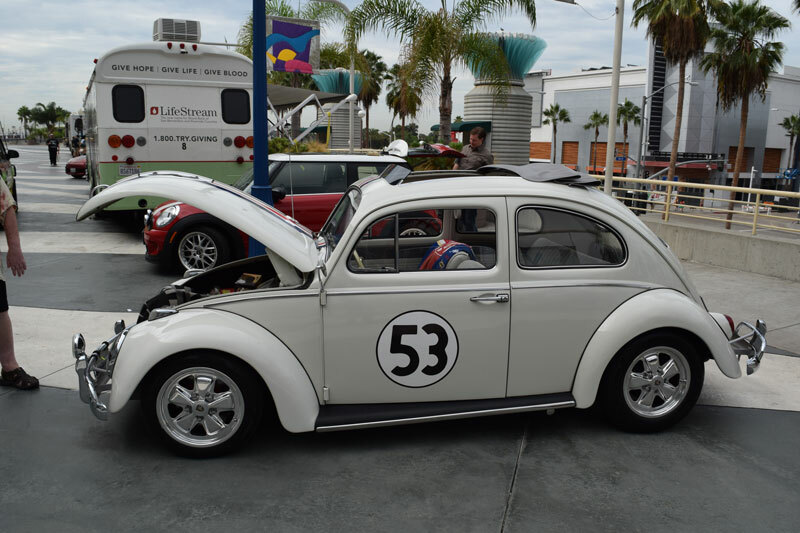 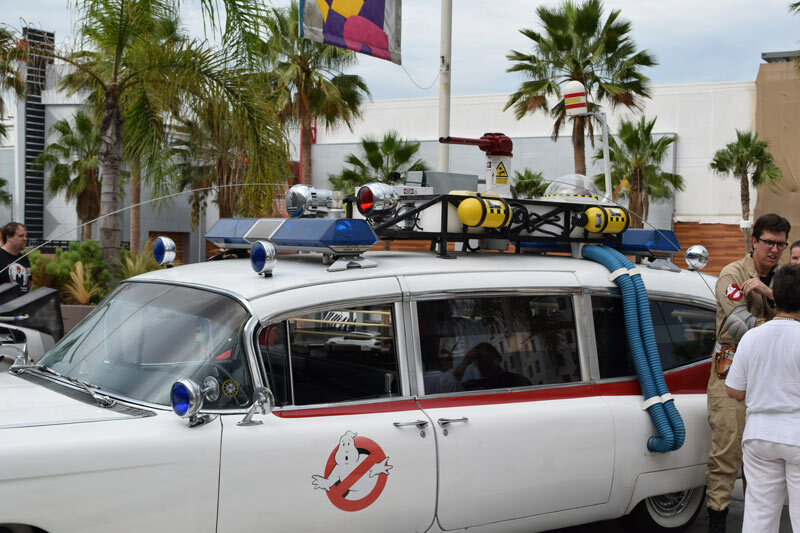 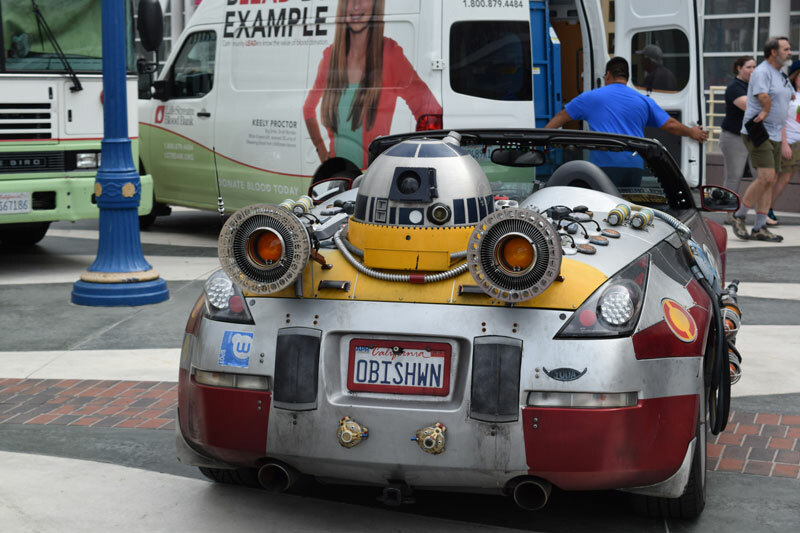 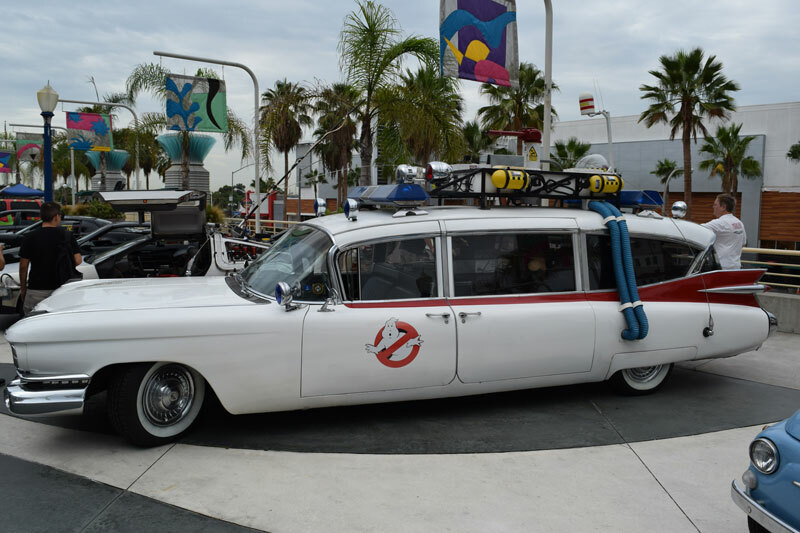 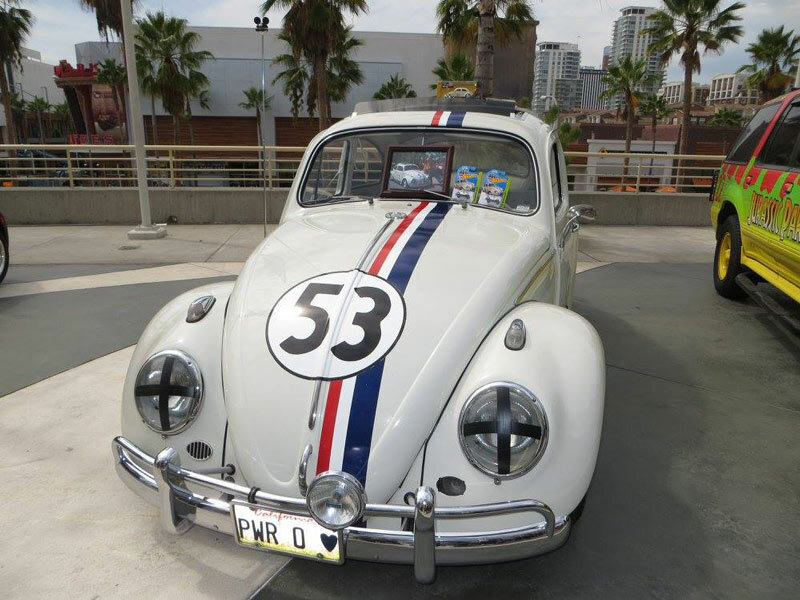 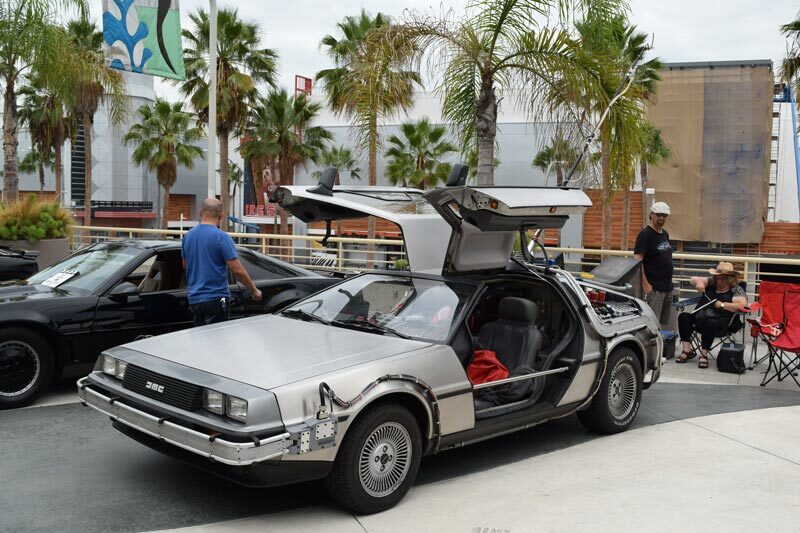 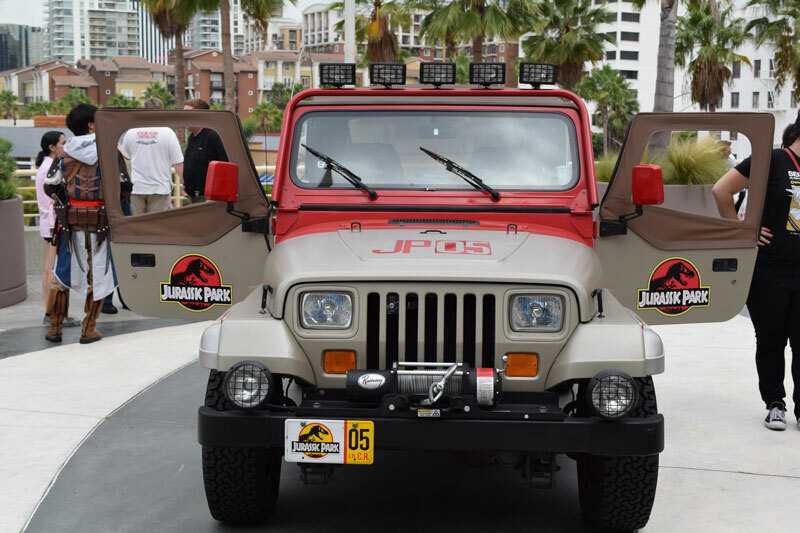 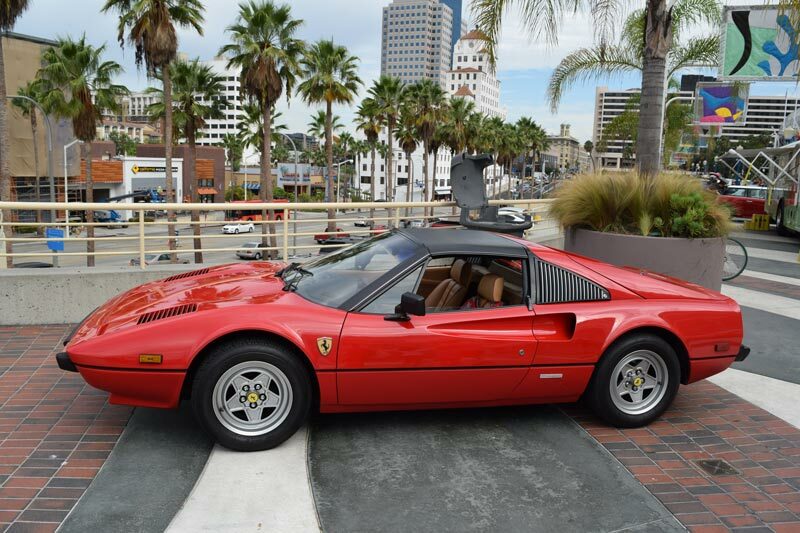 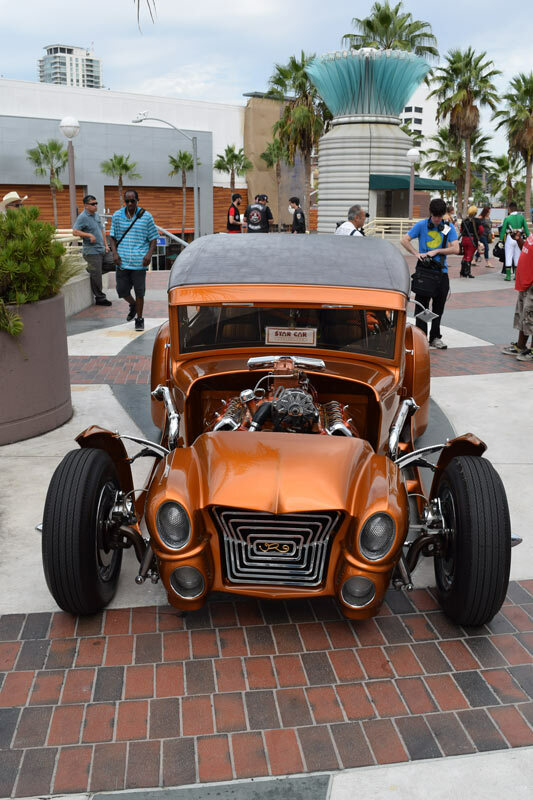 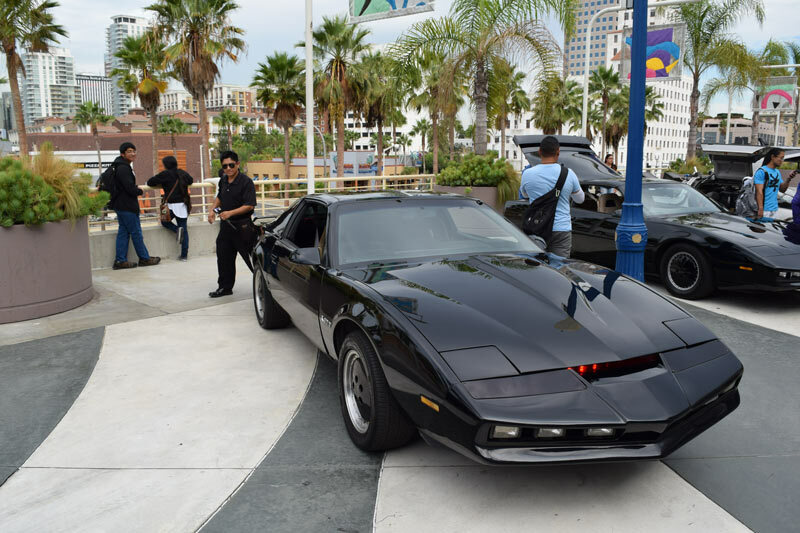 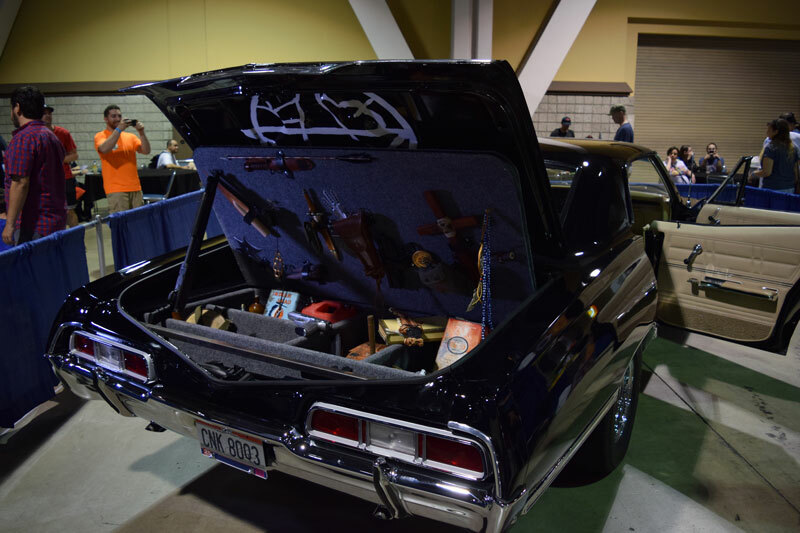 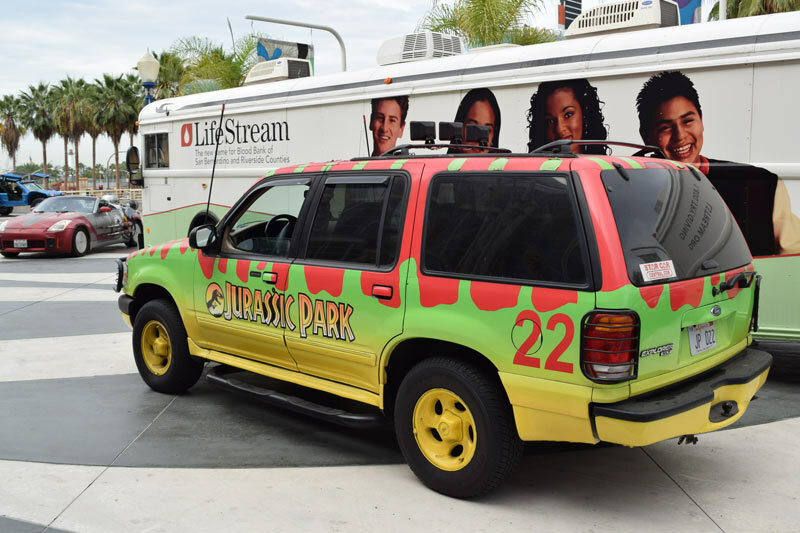 While they may not be the original cars from the Hollywood productions, they are a very fun attraction for attendees of the Long Beach Comic Con. 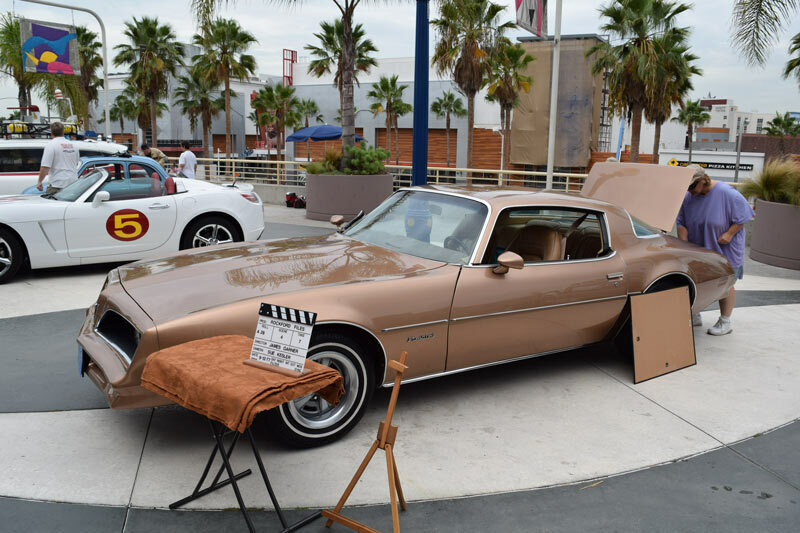 I want to thank contributor Jim Cartwright for some additional photos of the cars on display.